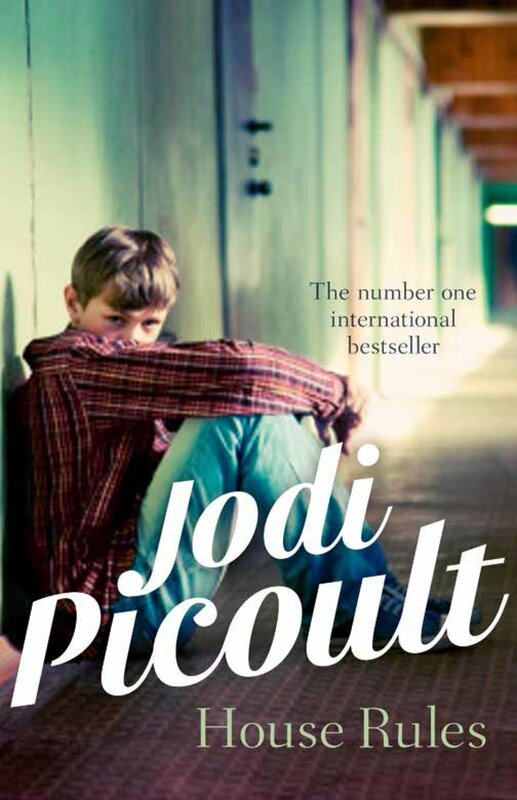 Jacob Hunt is a teenage boy with Asperger’s syndrome. He’s hopeless at reading social cues or expressing himself to others, and like many children with Asperger’s, Jacob has an obsessive focus on one subject – in his case, forensic analysis. He’s always showing up at crime scenes, thanks to the police scanner he keeps in his room, and telling the cops what they need to do – and he’s usually right. But then one day his tutor is found dead, and the police come to question him. Reluctance to make eye contact, stimulatory tics and twitches, inappropriate gestures, all these can look a lot like guilt. Suddenly, Jacob finds himself accused of murder. House Rules looks at what it means to be different in our society, and at the extremes of love and loyalty a family must call upon to help each other overcome impossible circumstances.